When registering, please bring photo identification (passport and/or drivers licence) and proof of residency in this country by way of a recent utility bill. It would also be useful if you could bring your NHS medical card but this is not essential. 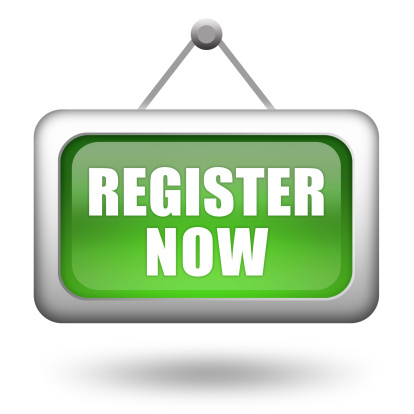 You will be asked to complete a registration form for each person registering. In addition, all patients will be asked to complete a new patient questionnaire, allowing us to provide medical care in the interim period, while your medical records are transferred from your old practice to this one. All new patients will be offered a registration appointment with one of our doctors and we are able to offer interpreter services or language line at your appointments. Please let us know when you register if you will require these services. Patients are registered with the practice, not with an individual GP and your medical card will be issued in the name of the practice. However, you can, at any time, express a preference for a practitioner. Please note however that not all the doctors in the practice provide all services and specific doctors may not be immediately available.